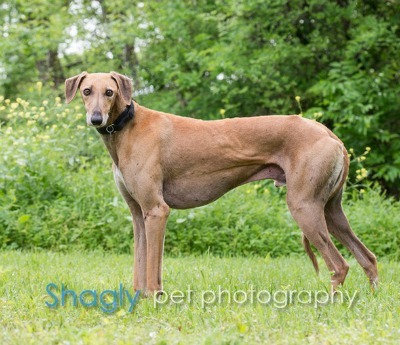 Scout is a red male greyhound mix. He is esimated to be about 4 years of age. He was found as a stray in Cleburne, TX, and reportedly had been a stray around there for at least three years. Scout tested positive to heartworm when he arrived, but he has now finished his treatment and is free of heartworm and ready to scout his way into a forever home! 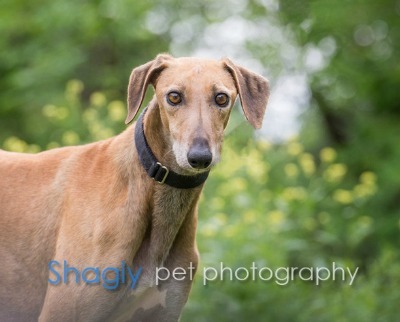 This little boy is shy, but once he gets to know you, he'll be a close companion. Scout has passed an initial cat test.